Yossi Milo Gallery is pleased to announce an exhibition of black and white photographs by Mark Ruwedel. HELL and HOME will open on Thursday, May 4 with a reception for the artist from 6:00– 8:00pm and will close on Saturday, June 24. 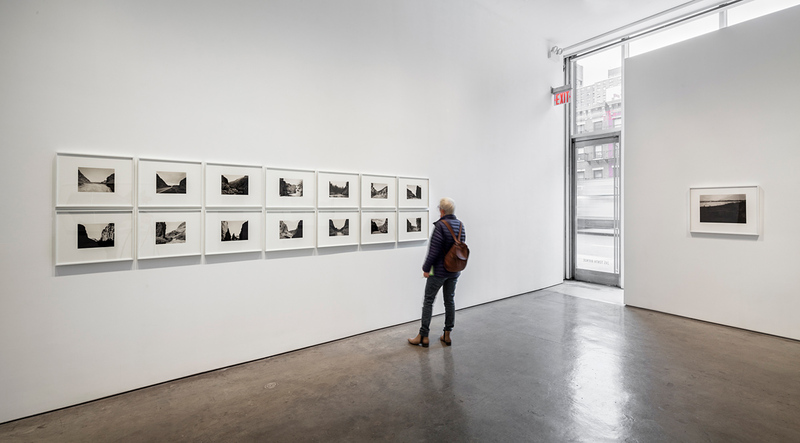 Ruwedel’s third solo exhibition at the gallery will feature gelatin silver prints from his project Pictures of Hell and more recent works that address notions of House and Home. 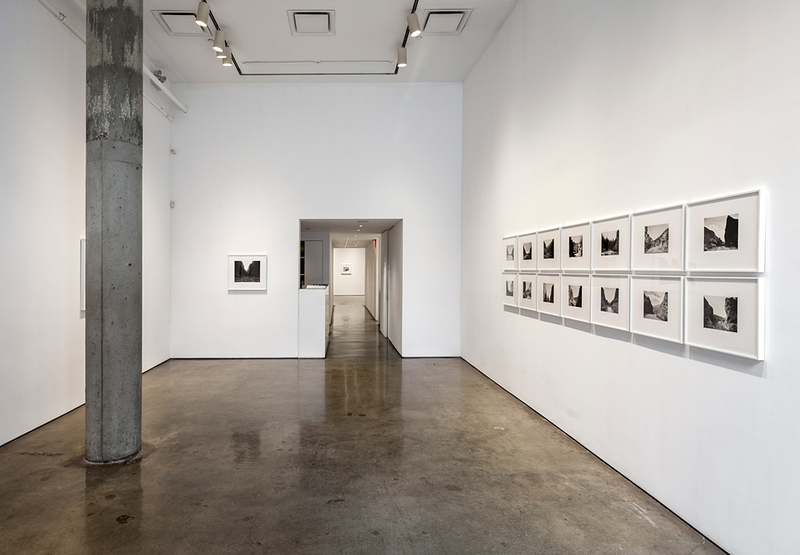 Pictures of Hell presents photographs from the artist’s decades-long survey of western landscapes named for Hell or the Devil. In the 19th century, Euro-American explorers of the American and Canadian West typically described the landscape as a desolate waste. Clarence King, writing for Overland Monthly in 1870, described the area surrounding Shoshone Falls in present-day Idaho as an “abyss” of “blackened ruins,” “a frightful glimpse of the Inferno”. King, on orders to survey the 40th parallel, produced a report for congress in 1868 illustrated with photographs by Timothy O’Sullivan. So began a history of exploring, naming, and documenting the western American landscape that implied it was a place yet to be tamed by culture, industry, and Christianity. Pictures of Hell depicts many different places that share the same name, including 27 different Devils Gates and 8 Hells Gates, 12 Devils Canyons, and several Devils Gardens, Devils Punchbowls, and Hells Half Acres. Other names appear to be unique: Devils Golf Course, Devils Ball Diamond, Dirty Devil River, Devils Homestead, and Bumpass Hell. One California gold rush camp was known as Hell-Out-For-Noon City and another, Helltown, is not far from the town of Paradise. A spot in the California Desert is named, simply, Hell. The sheer number of nooks, crags and untamed lands nominated by these infernal references is evocative and in its totality, Pictures of Hell creates an inventory of the landforms of the mostly arid West. 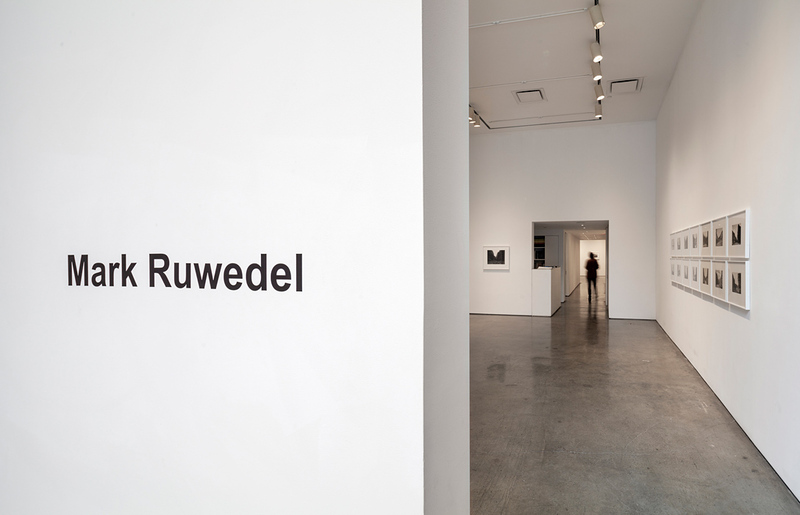 In each image, Ruwedel responds to the provocation of the place name with formal subtlety, precision and restraint. 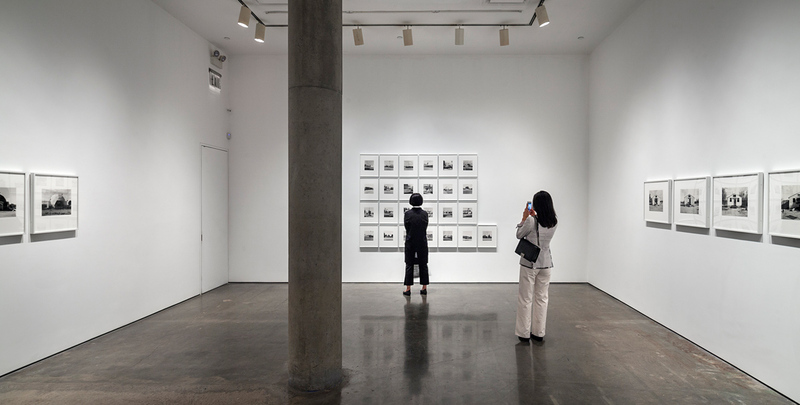 With both humor and a conceptual rigor, his project considers the politics of place naming, the history of western expansionism, and the asymmetry that often occurs between the name and the site, or the map and the territory. 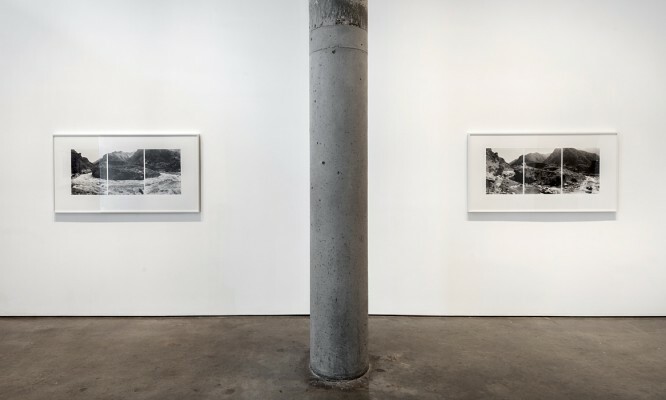 Ruwedel is inspired by the 19th-century photographers whose photo albums revealed the glories of the American West. He differs from his predecessors, however, in that his view of the landscape is not uncritical. 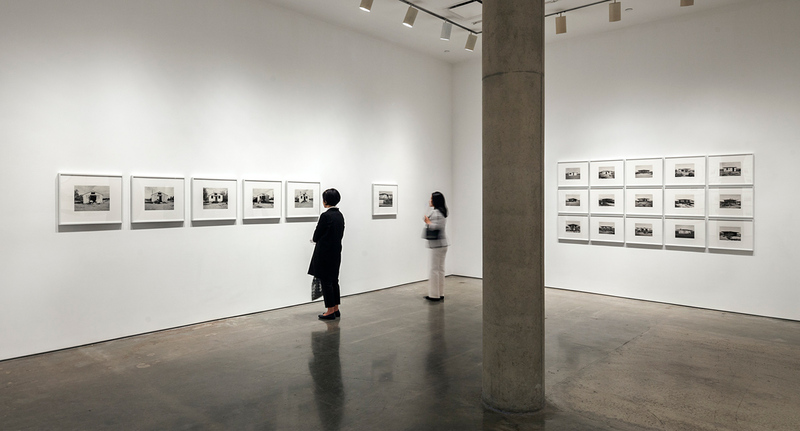 Instead, he layers history with a contemporary investigation of technology, anthropology and colonization. 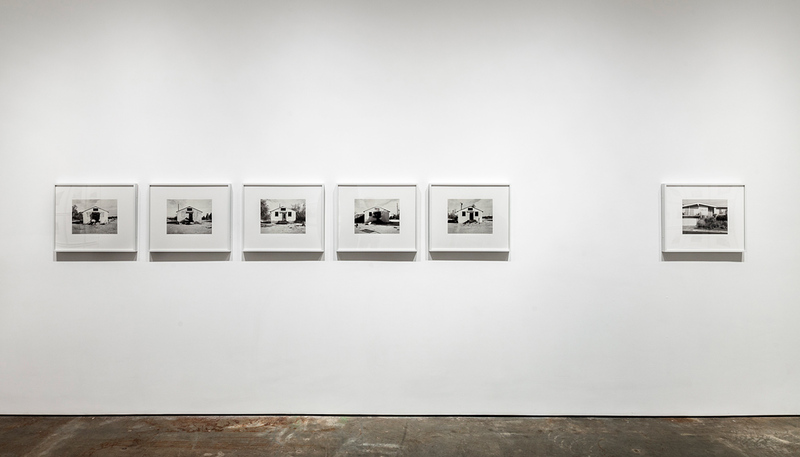 Ruwedel’s suites of photographs depicting ramshackle dwellings in remote desert locations reflect humanity’s futile attempts to tame and dominate nature. 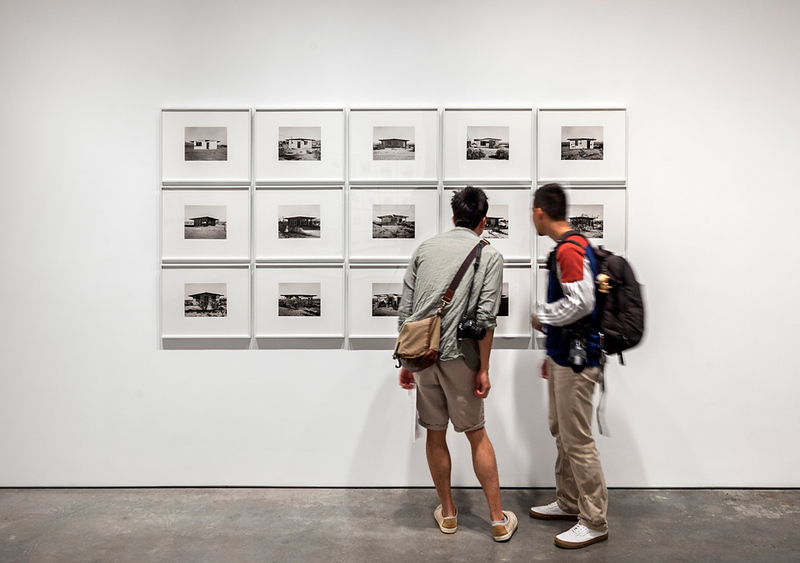 Consistent in composition and style, and installed in a grid formation, each photograph in Wonder Valley Survey documents the remains of once-inhabited houses now crumbling due to abandonment, vandalism and brutal desert heat. Each home is a testament to the persistence of nature throughout the history of human existence. The empty geodesic domes comprising the artist’s triptych, Three Domes , are monuments to human idealism. 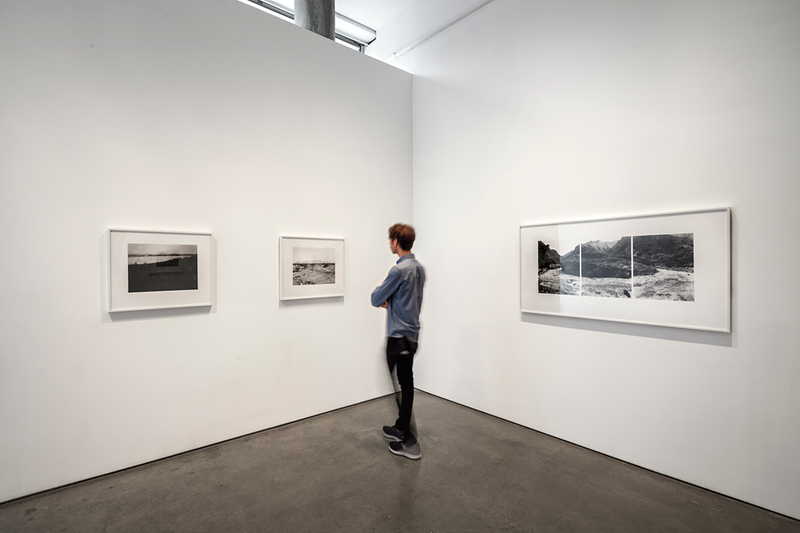 Opportunities Realized is the second of three works that use the iconic bookworks of Ed Ruscha as maps by which Ruwedel has navigated his adopted home of Los Angeles (the other two being We All Loved Ruscha: 15 Apartments and In the Vicinity of a few Palm Trees ). 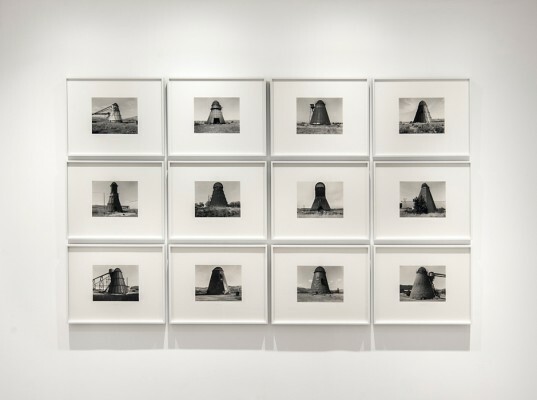 For his 1970 bookwork, Real Estate Opportunities , Ruscha photographed 25 vacant lots offered for sale; in Ruwedel’s work, 50 odd years later, we see how those lots were filled in (or not). As Ruwedel systematically catalogued each lot using the same type and model of camera that Ruscha used, the work becomes an investigation of photographic syntax while describing a contemporary urban landscape shaped by human hopes, dreams and, all too often, failure. 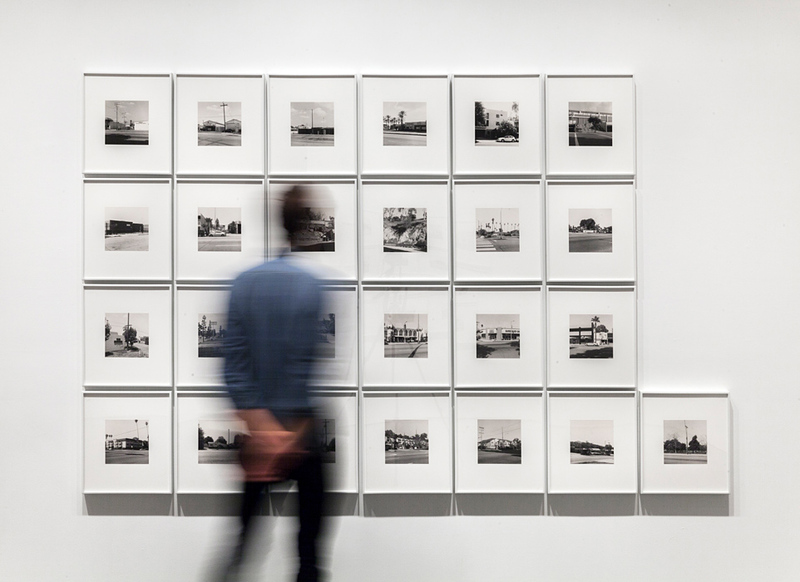 Mark Ruwedel’s photographs and bookworks are in the permanent collections of numerous museums, including the Metropolitan Museum of Art, New York; Tate Modern, London; National Gallery of Art, Washington, D.C.; The J. Paul Getty Museum, Los Angeles; Los Angeles County Museum of Art; U.S. Library of Congress, Washington, DC; Fonds Nationale d’Art Contemporain, Paris; San Francisco Museum of Modern Art; Yale University Art Gallery, New Haven, CT; National Gallery of Canada, Ottawa; and the Stedelijk Museum, Amsterdam, among others. Ruwedel was awarded the Scotiabank Photography Award and a John Simon Guggenheim Fellowship in Photography in 2014. His books include Mark Ruwedel: Message from the Exterior (Mack Books, London, 2016); Mark Ruwedel (Scotiabank/Steidl, Göttingen, 2015); Pictures of Hell (Ram, Los Angeles, 2014); One Thousand Two Hundred Twelve Palms (1212 Palms) (2010) and Westward the Course of Empire (2008) published by Yale University Art Gallery. Ruwedel was born in Bethlehem, Pennsylvania in 1954 and currently lives and works in Long Beach, CA.